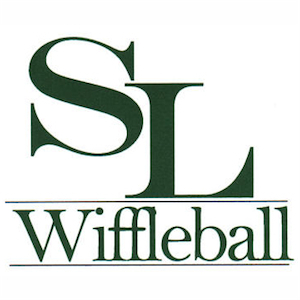 The Shangri La’ Wiffleball Alumni Association (SLWAA) was formed in 2000 in order to promote the game of Wiffleball, raise money for charity, inspire and educate youth through positive sport images and protect the dignity of the game through former players. 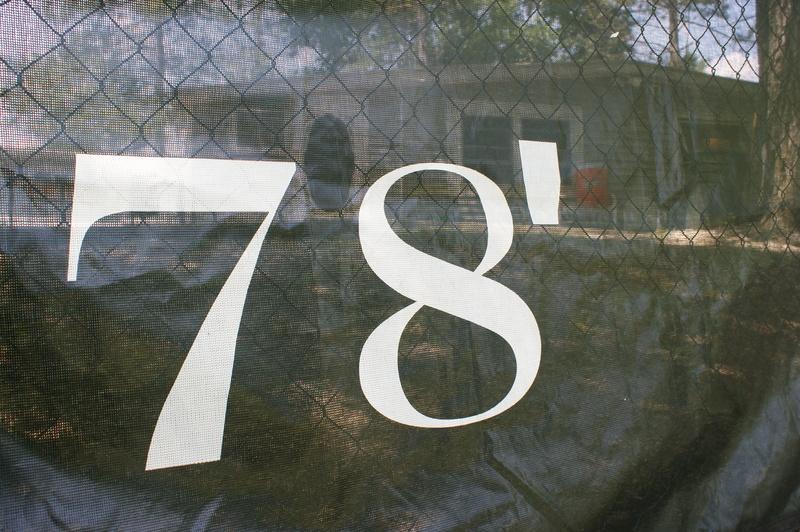 Alumni members understand that as one of only 100 living Shangri La’ Wifflers they belong to a select group that has the unique ability to advance and encourage the sport of Wiffleball and the values associated with the game. A non-profit 501 (c ) 3 organization, the SLWAA became a place where a Wiffler’s drive for excellence and achievement on the field could continue long after he took his last steps off the diamond. Many of the game’s leading players gravitated to the Alumni Association. 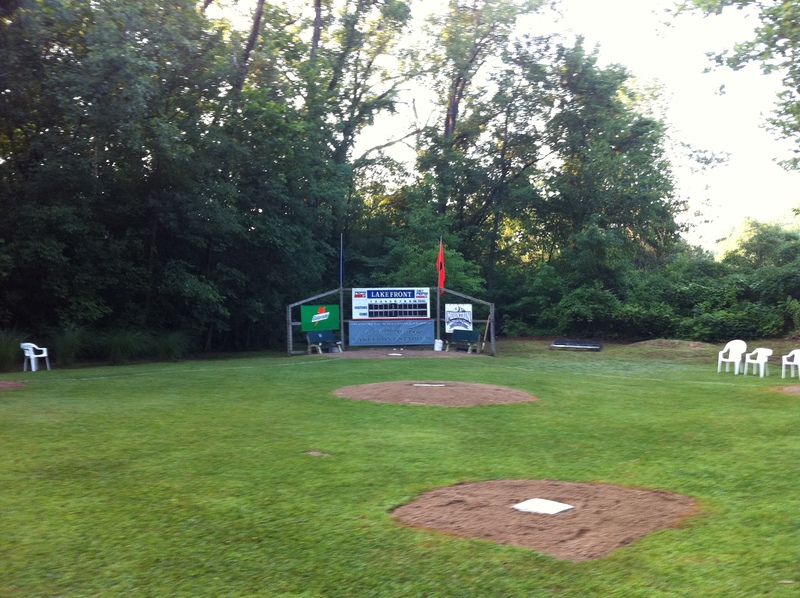 Members include Hall of Famers, All-Stars, Cy Young Award winners and Gold Glove Award recipients. Headquartered in Colorado Springs, Colorado membership in the MLBPAA has climbed to 50. The SLWAA is headed by President Geoff Hixson with Bernard J. Alblinger serving as Vice President. Former Wifflers hoping to give back to the game find the Alumni Association to be a vital, constructive instrument that provides a vehicle for them to be involved in charitable and community causes nationwide.